Brighton, Cannes, Biarritz and Marbella: they’ve got nothing on Raglan, Piha, Matai Bay or Punakaiki. Once I took the beaches of New Zealand for granted; now, having lived in the UK for almost four years, traveling through Europe at every opportunity, I miss them more than I miss my family. You see, I was born and raised in Whangarei, New Zealand, sometimes known as “the city of 100 beaches”, with countless beautiful beaches only a 30-minute drive away. Although I didn’t know it then, growing up in a small city of only 40,000 people, dreaming of world travel, it was a blessing as much as a curse, which has turned me into something of a beach snob. The problem is that whenever I think of beaches, even now I still think of golden sands flanked by native pohutukawa, peace and quiet, and crisp, unpolluted waters. It may just be a case of the grass being greener on the other side of the world, but for better or worse, that’s the lofty benchmark that I can’t help but compare all other beaches to. 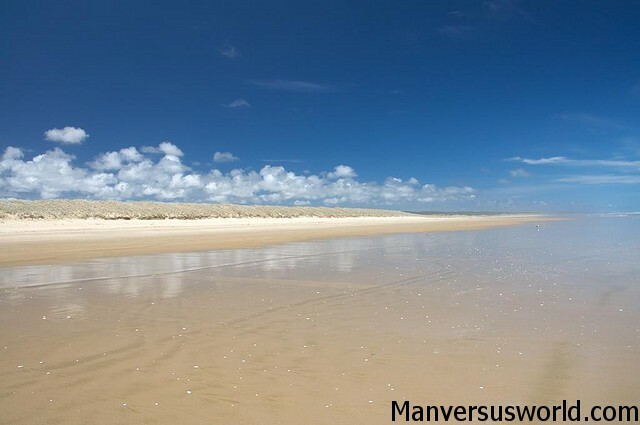 You would have to go out of your way to find a beach in Europe that has been untouched by some form of development – whether it is beachside resorts, hotels or England’s surprising infatuation with piers and amusement rides at everyone of its most popular beaches. In NZ, though, the most sure-fire way to rile up the locals would be to build something other than a sandcastle too close to the beach. 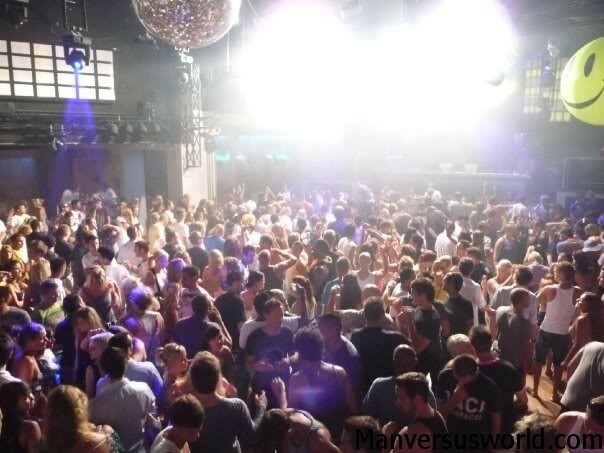 It’s from this perspective, then, that I can’t help viewing the more popular beaches of the Cote d’Azur in France, for example, as travesties. Don’t get me wrong, there is nothing quite like the glitz and glamour of the French Riviera, but I can’t help but think how much nicer its beaches would be without all the apartments, restaurants and hotels peppered along the coast. The many countries bordering the Mediterranean Sea boast some fantastic un-touched beaches, but what these beaches lack from a purely aesthetic point of view to a snob such as myself – more often than not – is natural beauty. 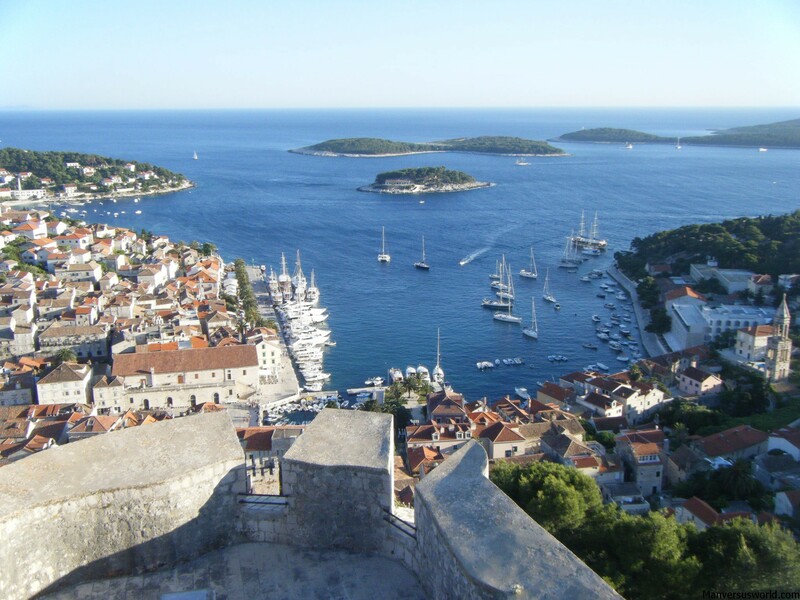 Admittedly, the beaches of Croatia and Greece, for example, do have a certain rugged charm, with their volcanic, desert-like backdrops, but it hardly compares to NZ’s plush, native flora and fauna. Peace and quiet, too, is something of a luxury on many European beaches that I once took for granted. From the sandy white shores of the winterless north to the rugged shores of the West Coast of the South Island and beyond, in NZ you are never more than 80 miles from the coast. As a result, even at the height of summer NZ’s beaches are relatively peaceful and uncrowded. No matter where I go, it seems I can never truly leave NZ. It really is God’s Own Country, or “Godzone” as the locals – and expats – might say. For once though, I would love to go to the beach without getting just a little bit homesick. I’m with you on this one. No beaches quite compare to the likes of Mt. Maunganui or Cathedral Cove for me, despite all the travel I’ve done. I will give Europe this, despite the stone beaches some in Croatia for example do have crystal clear water – we don’t always get that in NZ… I always seem to try and sit on a beach or even near a lake for 1/2 a day when I travel, because its the water and fresh sea air that is one thing I really really do miss from NZ. Aw, that’s a nice thing to say about my home country! Cheers, Sylvia! One of the best for access to beaches anyway! It can get cold – depending on where you’re from – but it’s warmer up north, where it never snows. Not like on the South Island… it can pretty cold down there! But isn’t it a bit chilly for swimming that far south??? 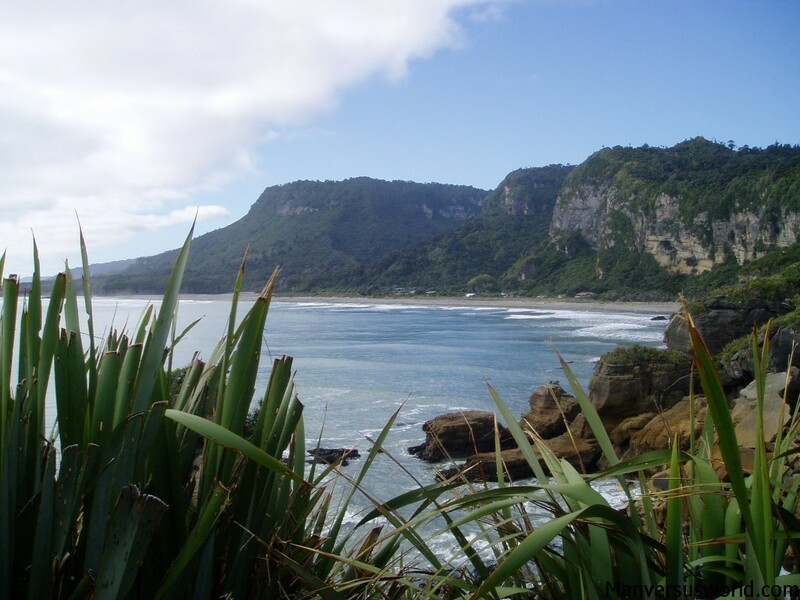 100% agree with you on this one, aside from a few tropical beaches I’ve been too which obviously have the benefit of warm water, there is nowhere in the world that can top NZ’s stunning coastline and beaches. Sigh, homesick just thinking about it. Cornwall has a few good ones though. I’ve been to some absolutely lovely beaches in Southeast Asia – and Europe too – but I can’t help comparing them to NZ’s ones! New Zealand has the best beaches! And they’re so underrated! Gorgeous photos! I can imagine the beaches in New Zealand are nothing like Europe. There are definitely some beautiful beaches, but we don’t bother visiting in the summertime because the crowds are too much. Thanks Christy. To be fair, I do only ever visit European beaches in the summer when the crowds are big! 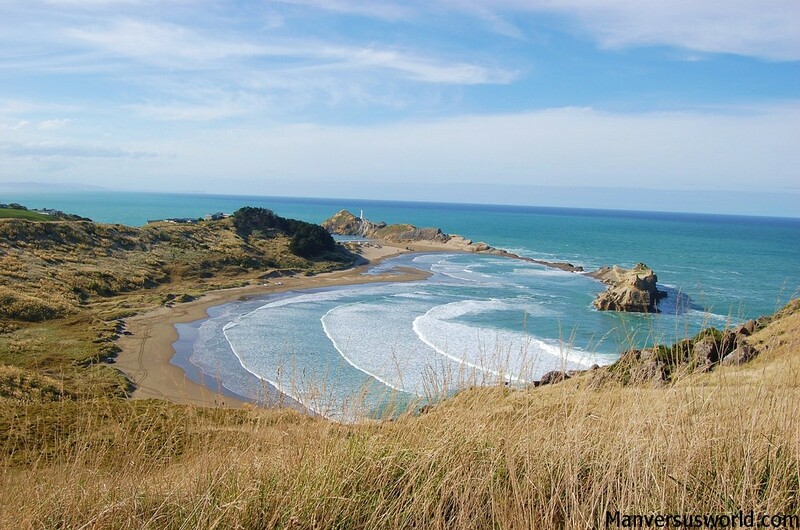 New Zealand really does have some amazing beaches – which most people don’t even realize! I can understand how growing up around those beaches would ruin the beaches of Europe for you, though! I love these photos and the beach is so inviting. I love your confessions Simon. NZ has undisputed, the best beach by far. Now I’ve lived in the winterless Far North for the past nearly 3 years, and have lived across the street from 90 Mile Beach for the majority of that time. Beachfront views have become the norm – I can’t imagine any other flat without! Throughout my time in NZ I’ve had the pleasure and opportunity to visit and experience so many of the beautiful and different beaches this country has to offer, and every time, I never cease to be amazed and in awe of the diverse beauty. Great comment – and it’s wicked to hear how much you’ve enjoyed my home country! I’m certainly not saying NZ’s beaches are necessarily the most beautiful in the world but once you’ve been to them and seen how nice they are “under developed” then it’s hard to go to the really crowded ones that sometimes seem kinda superficial. It’s so very true! New Zealand beaches really are the best and almost always uncrowded unless you’re surfing the famous breaks in Raglan or Piha! Watch out for the crowds! That’s true – but even then Raglan and Piha probably aren’t as crowded at their busiest as Cannes is on a quiet day! It’s true. 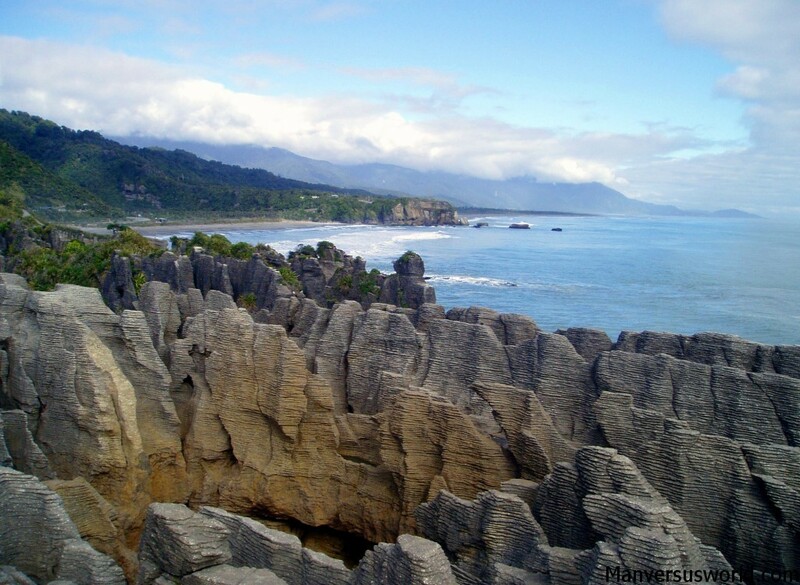 New Zealand truly has some of the world’s most beautiful, natural and untouched beaches. You are lucky living that close! I definitely prefer the more natural, untouched look – but that’s not to say I hate beaches that are more, shall we say, “touristy”. That last picture is so cool. It looks like the beach goes on forever. I’m going to New Zealand this winter for the first time and can’t wait to see New Zealand’s beaches with my own eyes! Funnily enough that last pic is of 90 Mile Beach – so called because it seems to stretch on that far (it’s actually 55 miles long)!